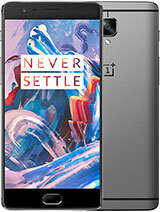 OnePlus 3 is 10 time better phone than Iphone. Prices only half that dump apple phone. 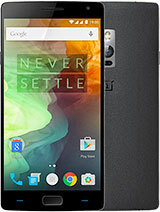 OnePlus 3 beats apple phone 10-0 that is fact. Abd, 31 Mar 2017Guys please help me. It's urgent. Which option is best A 7 month old one plus 3 or brand ne... moreAssuming the Moto G5 Plus is the variant with the bigger storage, Moto G5 Plus clearly. 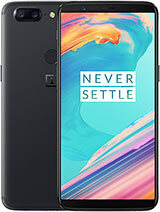 Second hand is never a safe bet, OnePlus is not always a safe bet, combine those two and you have a good chance of something going wrong. Moto G5 Plus is not the powerhorse OnePlus 3T is, but it performs where it counts and it will be supported for a while longer. jazlan, 12 Apr 2017which is better iphone 6s or oneplus 3?? 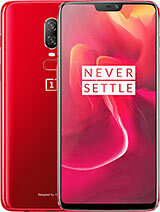 One plus 3 is much much better than iPhone! which is better iphone 6s or oneplus 3?? Shhzd amar, 08 Apr 2017Never buy second hand phones... There is something or other faulty in that phone and that's wh... more"No one sells a phone if it is working perfectly." LOL! Shhzd amar, 08 Apr 2017Never buy second hand phones... There is something or other faulty in that phone and that's wh... moreor they are selling it to buy a newer phone. 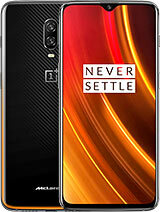 Performance wise this is the best device I where have. 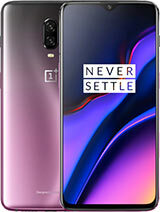 I always buy flagships, performance usually deteriorate after a use of few months, but this is exception. Hi, Can anyone tell me where to find the 'Battery History' button please ? 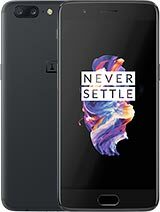 I'm asking OnePlus questions about the battery (amongst others) but they are so slow to reply. AnonD-558517, 20 Feb 2017i was confused to either buy a low priced Galaxy j7/moto g4 plus or a budget priced one plus 3... moreEver heard for cloud services? Anonymous, 03 Apr 2017Are you sure should I go for G5 Plus???? ?Oh hell no. I used the Moto Z play until recently (almost similar specs to the G5 plus) before getting a OnePlus 3. I'm not saying that the Moto is terrible or anything, but with OnePlus 3,you get more bang for your buck. 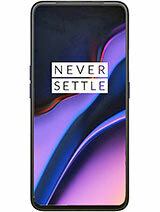 Trust me, go for the OnePlus 3. You will not be disappointed. Anonymous, 02 Apr 2017Go for moto g 5.....It's a far better option Are you sure should I go for G5 Plus????? In this device video call option is not showing. This device will run Kali Nethunter.... Need I say more? Guys please help me. It's urgent. 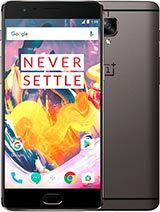 A 7 month old one plus 3 or brand new moto g5 plus (4000 cheap). I am casual user. No gaming. Mostly movies and surfing. Some time photo.